Hello! FLUFFY!!! Why would we call it anything else?! Fluffy. It is only fitting for the sparkle pony <3. It’s like a fluff ball! 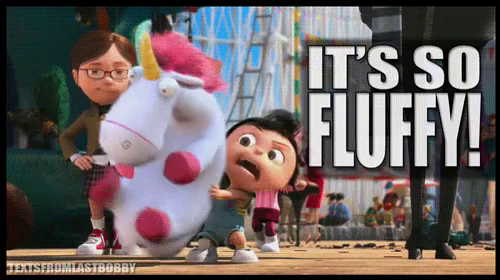 What else can you name it but Fluffy??? Undoubtedly has to be FLUFFY! IT CAN ONLY BE SHIMMER PUFF!! I think I just nailed it! Lol. SHIMMER PUFF!!! I would name Sparkle Pony’s cloud Cuddles! Good luck to all the entrants, to all the players of this amazing game, and to the developers in their future creative ventures!!! I bet @Mx_Glamtastic will have the best name. My money is on him. May I recommend something along the line of Marshmellow Fluff? We need a Bruce, and the cloud sounds perfect for this epic name!